For many years Ireland has set the scene for many of Hollywood’s great movies. Ireland has a wonderful history with the silver screen, let’s not forget John Waynes ‘The Quiet Man’ or what about the opening twenty minutes of ‘Saving Private Ryan’, which was shot in Wexford. The beautiful green fields of the Curragh, Kildare famously set the scene for Mel Gibson’s ‘Braveheart’. Of course these big budget productions need plenty of land to film so Dublin isn’t always first choice, however lately Dublin is slowly but surely becoming a filming hub for Hollywood and beyond. Only recently Trinity College Dublin became the movie set for Ireland’s first ever Bollywood movie. It’s hard to imagine Dublin as the location for the latest Bollywood blockbuster. Even harder still to picture actors dressed to look like Gardai strutting about in those elaborate dance sequences. The ‘Ek The Tiger’ preview shows dance scenes taking place in Trinity College, Grafton Street and Temple Bar. 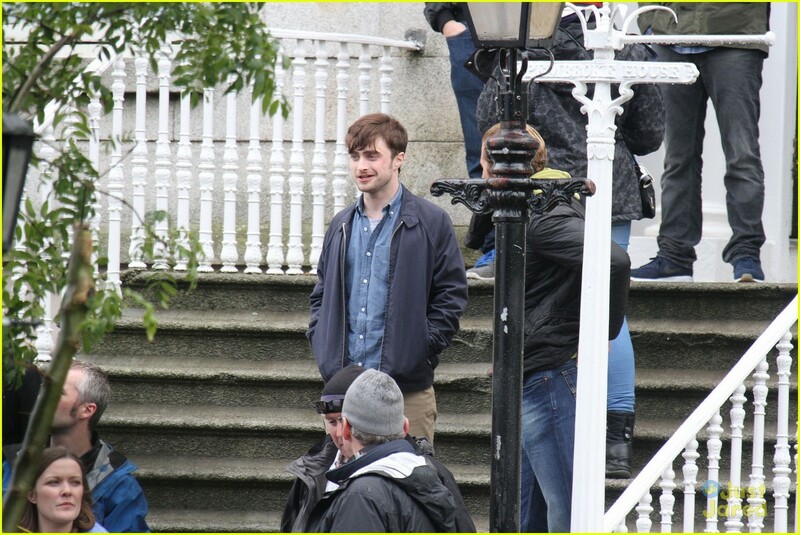 In September Harry Potter’s Daniel Radcliffe came to Dublin for the filming of his latest movie ‘The F Word’, a romantic chic flick. Maybe one day Dublin will have its very own Hollywood style andmark city tour? This might allow cinema goers the chance to retrace scenes from their favourite movies. Possible tour stops for The Commitments’, frequently cited as the best Irish film of all time might include The Guide Hall Synge St where the band are shown playing, or Sheriff St where Jimmy Rabbitte is shown selling cassettes. Include ‘Adam and Paul’ on the tour and your trip will include Ballymun and St Stephens Green. And of course let’s not forget the Academy Award winning ‘Once’ The film takes us on a trip around modern Dublin from Howth Head to Mountjoy Square to Grafton Street all accompanied by a lilting soundtrack. 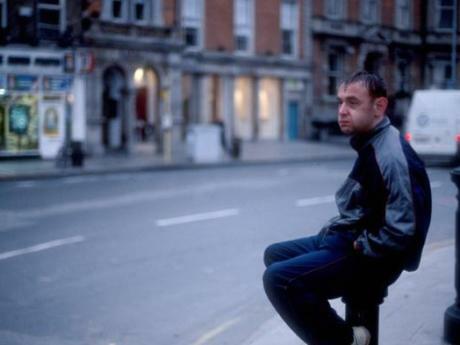 Another movie associated with Dublin is of course, Neil Jordan’s ‘Michael Collins’. Dublin (including Dame Street; Grafton Street; Fitzwilliam Square; the Dining Room of Mansion House. and the Members’ Room of City Hall) forms a backdrop to most of the film. Collins meetsup with the subversive double agent Ned Broy (Stephen Rea) in the Marshes Library, St Patrick’s Crescent, the oldest public library in Ireland, and is given clandestine access to the centre of British rule, Dublin Castle (www.dublincastle.ie), where he realises the full extent of British intelligence. In the morning, he cycles back across the famous Ha’penny Bridge over the Liffey (the first iron bridge in Ireland, there was, as the name suggests, once a toll to cross it). So step outside of your cinema and walk the streets of Hollywood, right at your Dublin doorstep! amazing insight. Really enjoyed reading this blog. Keep up the good work and to everyone keep on learning! so then you will absoluteely take good experience.